Ana and Ivan wrote this book during a preparation to one of the fitness shows, and were required to eat the cleanest, healthiest foods to get their bodies in the leanest shape possible. They found it very difficult to find recipes that tasted good and were low carb, low calorie and didn't have bunch of ingredients they did not recognize. So we started creating our own and it became a fun project during their contest prep. This book contains 100 healthy, low carb, low calorie, all natural and easy-to-prepare recipes. Learn how to make healthy versions of your favorite sweets, like muffins, low fat and sugar-free ice cream and low carb pizza. 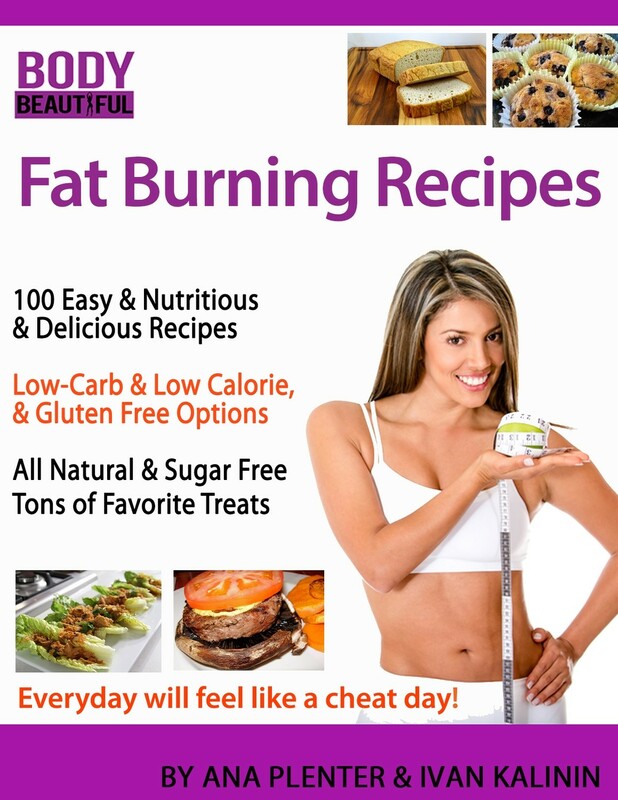 These mouth-watering recipes will keep you happy and satisfied and your waist trim and slim!